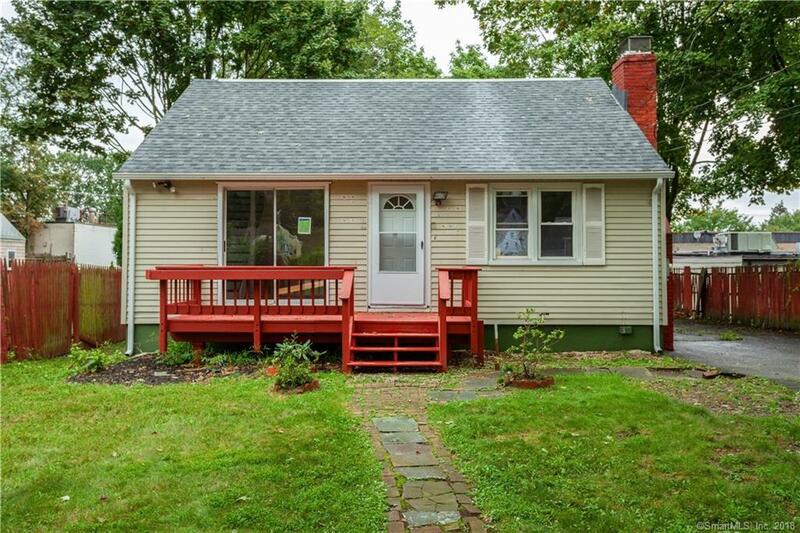 Beautiful Updated 2 Bedroom / 2 Full Bathroom Cape Cod home. Updates include fully updated Kitchen with granite counter-tops, hardware, appliances and cabinets. Both bathrooms have been gutted and everything is new. Freshly painted and new flooring throughout. Spacious Living room with fireplace. Home was also converted from oil heat to natural gas. Convenient location and great value! Come and make it your own!